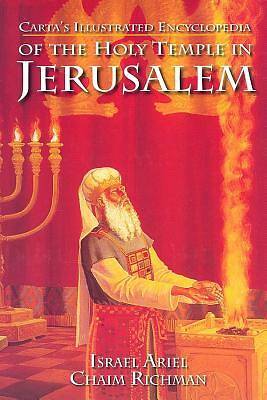 This book is the result of decades of research and study of life and service in the Holy Temple in Jerusalem. Details and intricacies of this amazing edifice have been evoked and captured in awe-inspiring paintings under the direction of Rabbi Israel Ariel, probably the greatest living authority on the subject. Arranged chronologically according to the cycle of the year, it is the best illustrated representation ever of daily life and rites in the Temple and the special ceremonies performed at festivals.